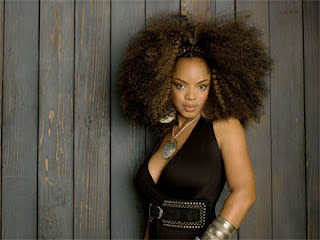 The gorgeous R&B singer-songwriter, Leela James, is a true diva. I absolutely adore her hair... it's gorgeous and full and full of life! !